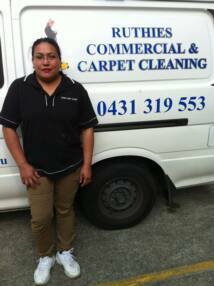 Ruthies Carpet Cleaning is the tried and trusted provider of commercial and carpet steam cleaning service in the Sydney Metropolitan Region. This includes Ryde, Westmead, Gladesville, Cronulla in the Sutherland Shire, and Campbelltown in the Macarthur Region. NO JOB TOO BIG OR TOO SMALL! 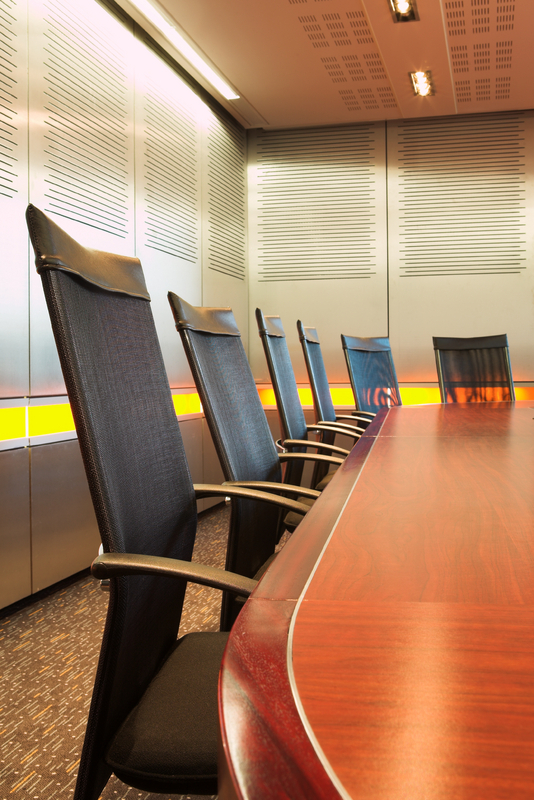 We offer a satisfaction guaranteed COMMERCIAL CARPET STEAM CLEANING SERVICE. Our powerful steam cleaning system is second to none in achieving spotlessly clean carpets. From the first phone call we listen closely to your needs, and respect the privacy and sanctity of your home or office. We pride ourselves on our professional attitude and constantly seek to exceed the expecations of our customers. 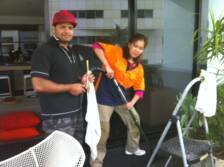 We also offer a five star COMMERCIAL CLEANING/END OF LEASE CLEANING SERVICE. We have the capacity to clean units, houses, restaurants, offices, clubs or other businesses to 5-star quality. For departing tenants eager to retain their bond deposits, our experienced staff are more than capable of returning your unit or office to a state of pristine cleanliness. We are also available for CONTRACT CLEANING of residential strata units and houses, offices, factories, schools, clubs, hotels, pubs, public areas, shopping centres, restaurants, theatres. 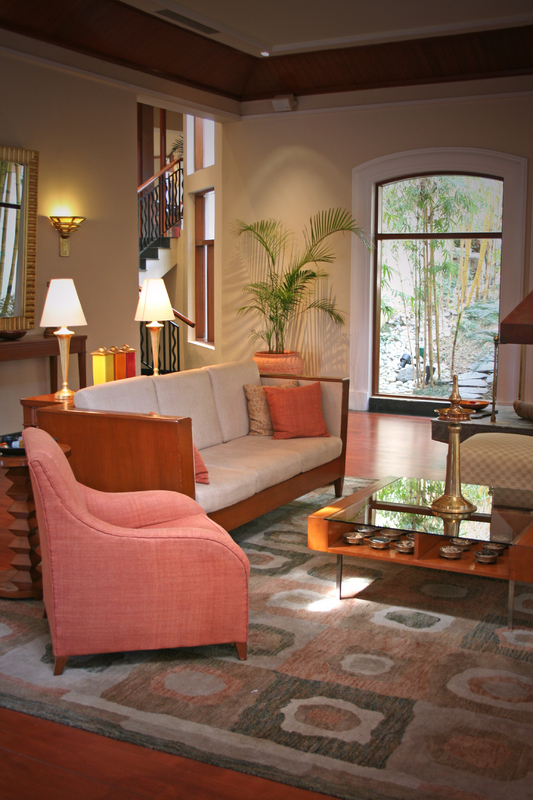 FABRIC & LEATHER UPHOLSTERY CLEANING and sofa cleaning are also our specialties. When making a booking please allow for minimum one days notice. If it is urgent we may be able to do it immediately. As a practising business we are required by law to be covered by insurance. We have Public Liability Insurance up to $10 million. All our workers are covered by the NSW Worker's Compensation Insurance Fund. Certificates of currency are available upon request. 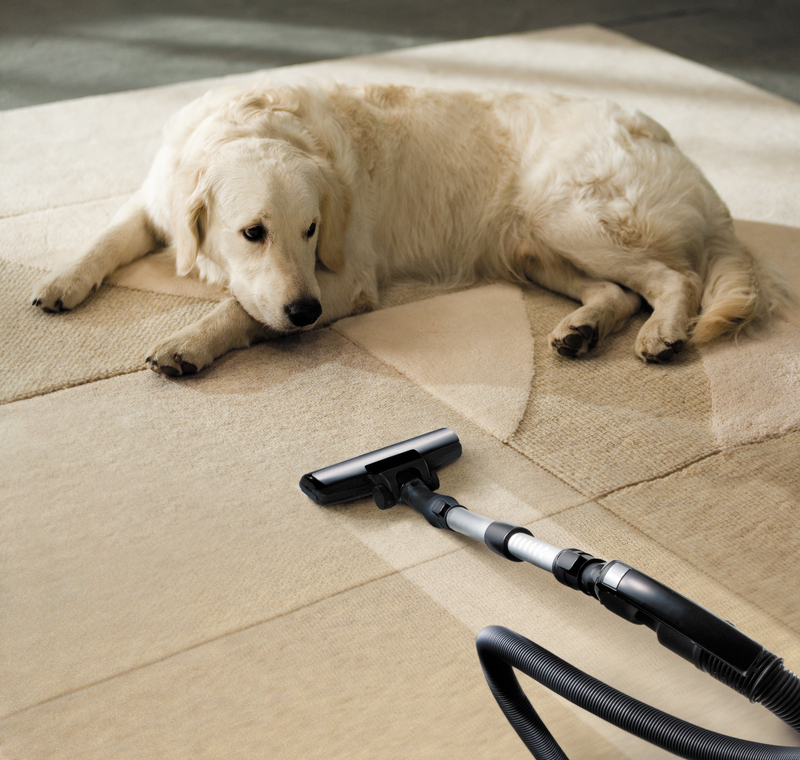 Call our Sydney office on (02) 46274004 to make a booking for your carpet and steam cleaning needs. Office hours are from 8am to 8pm. 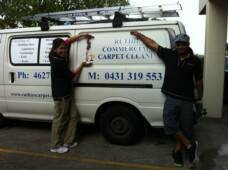 The Trusted Commercial Carpet Cleaner in Sydney. Call (02) 46274004 NOW to make a booking today!